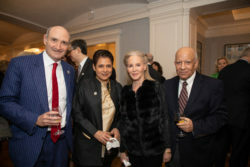 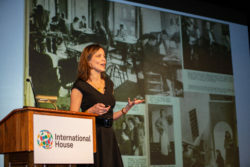 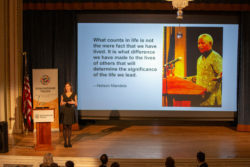 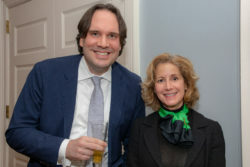 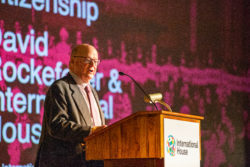 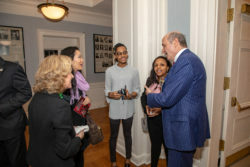 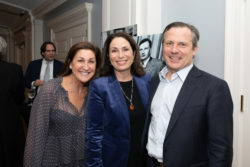 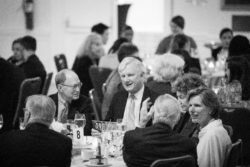 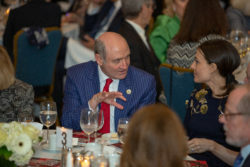 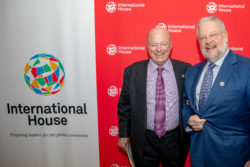 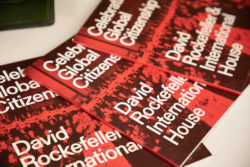 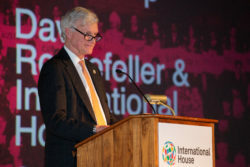 “His giving to this House was unstinting,” said Ambassador and Chair of the Board of Trustees Frank Wisner in his keynote address, speculating that no other institution likely received so much of David Rockefeller’s time and support. 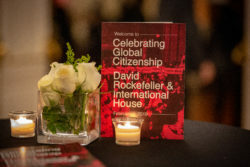 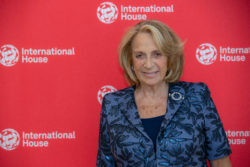 Indeed, this generosity was a tradition of the Rockefeller family, with David Rockefeller’s niece Abby O’Neill and her son Peter serving on the I-House Board after him. 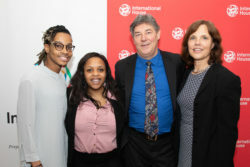 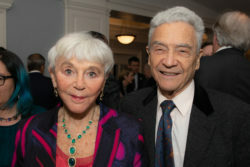 Earlier in the evening, Sims had also announced in his opening remarks a gift from the Rockefeller family of $9 million.